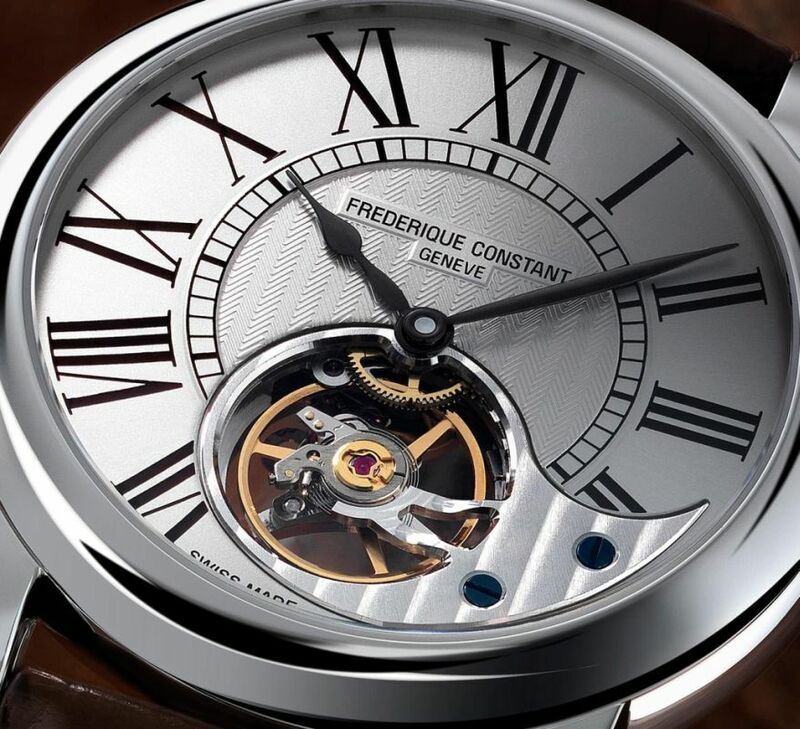 Considered as the top of the line collection of the brand, Frederique Constant presented the Heart Beat Manufacture Automatic FC-930 in 2006, sporting an automatic in-house developed, in-house produced and in-house assembled movement. The brand presented a pair of new models for the Heart Beat Manufacture Collection with refreshed dials and an upgraded automatic caliber. The first new model in the collection, Ref. FC-930MS4H6 is offered in a stainless steel case measuring 41mm. The case features the classic long lugs design and an onion shaped winding crown to boost the retro appearance. It has double sapphire crystals and it is water resistant to 50 meters. Movement is the Swiss automatic Frederique Constant in-house caliber FC-930-2 with 26 jewels, 28,800vph and a power reserve of 42 hours. 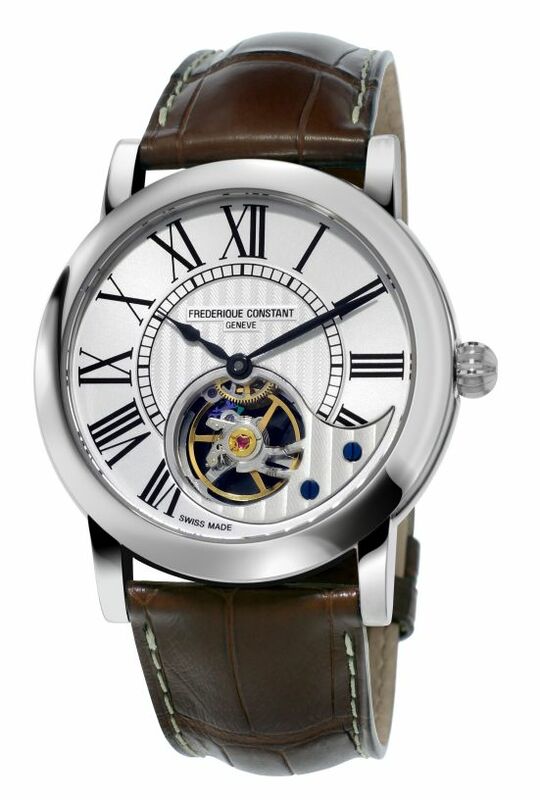 It features a Silicium escapement, perlage and circular Côtes de Genève decoration. Functions are: hours and minutes. 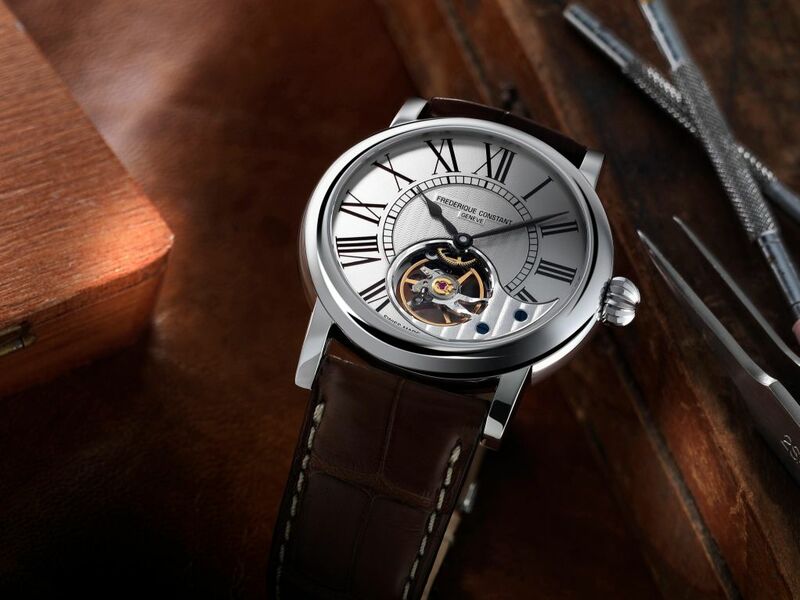 The dial is silver-colored with printed Roman numerals and Guilloché details in the center. Hand-polished black-colored hands. It comes on a light brown alligator leather strap with a steel buckle. The second new model in the collection is the Ref. FC-941NS4H6. The new timepiece is housed in a stainless steel case measuring 42mm. Fully mirror polished case sports double sapphire crystals and it is water resistant to 50 meters. 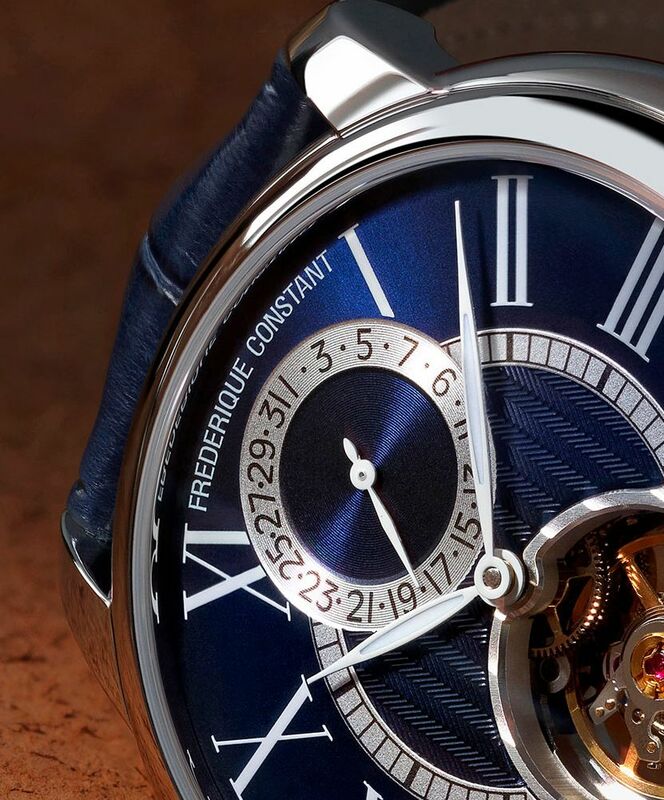 Movement is the Swiss automatic Frederique Constant in-house caliber FC-941 with 25 jewels, 28,800vph and a power reserve of 42 hours. 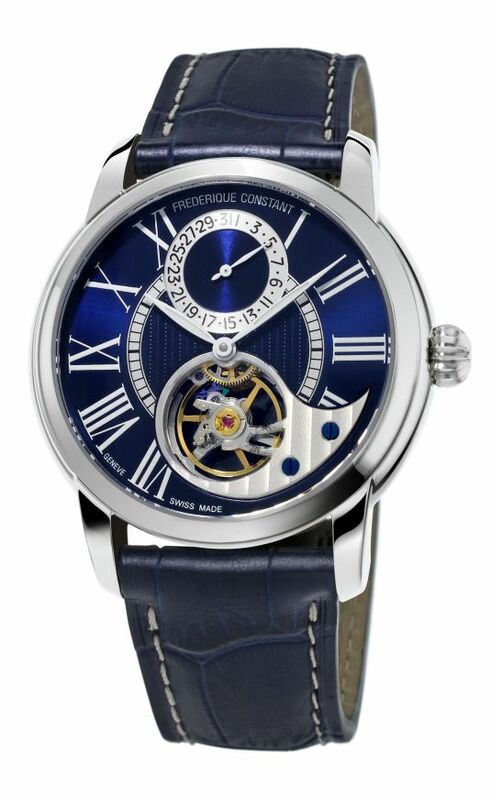 It features a Silicium escapement, perlage and circular Côtes de Genève decoration. Functions are: hours, minutes and date. 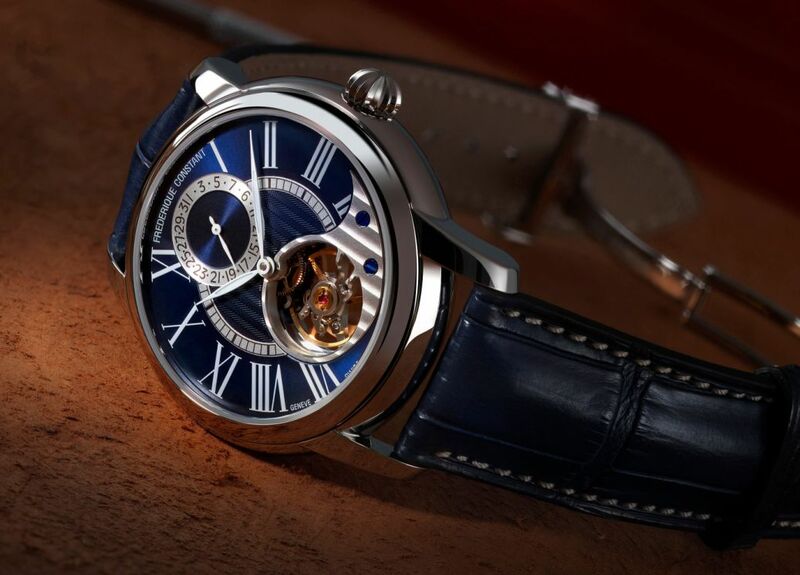 The dial is navy blue, with printed Roman numerals. 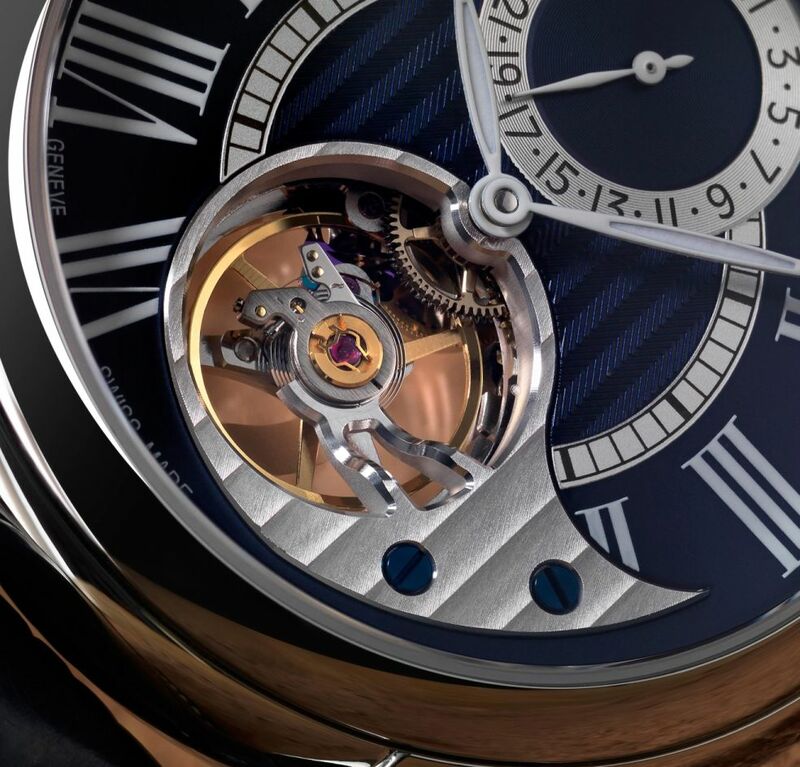 The center dial features Guilloché decoration. The 12 o'clock dial displays a SunRay effect. Hand-polished white hands with luminescence. It comes on a navy blue alligator leather strap with a steel buckle.